Sinbad steals the Chronicles of the King Minos from the camp of the evil sorcerer Al-Jibar with the location of the golden head of the Colossus of Rhodes. 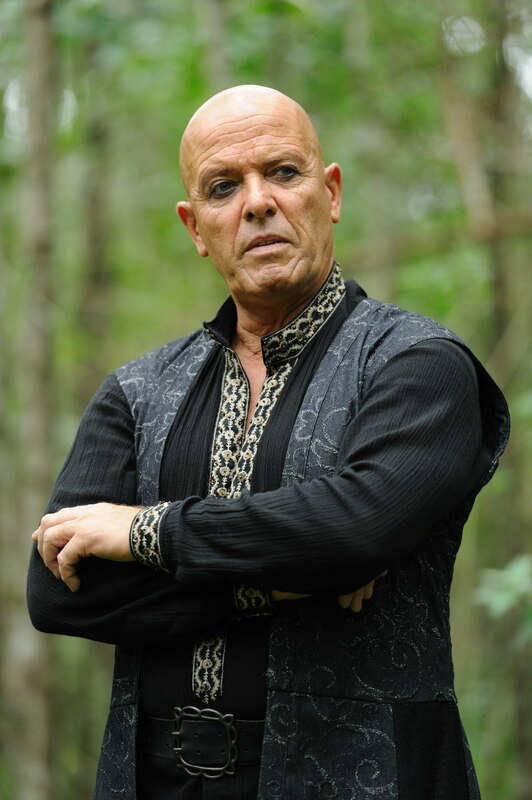 He also saves the slave Tara and brings her to his ship. Sinbad sails with Tara and his crew to the Island of Minos and they meet a village of descents of Minos. 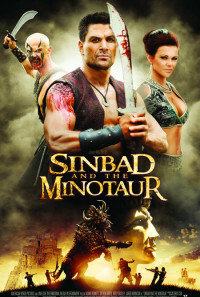 They learn that the treasure is guarded by the Minotaur in a labyrinth and Sinbad gets rid of the beast. When they are celebrating, Al-Jibar arrives in the village with the flesh eater Seif and his army, and demands the scroll for him. Out of the blue, the villagers turn into beasts and attack the outsiders. Who will survive? Regions are unavailable for this movie. 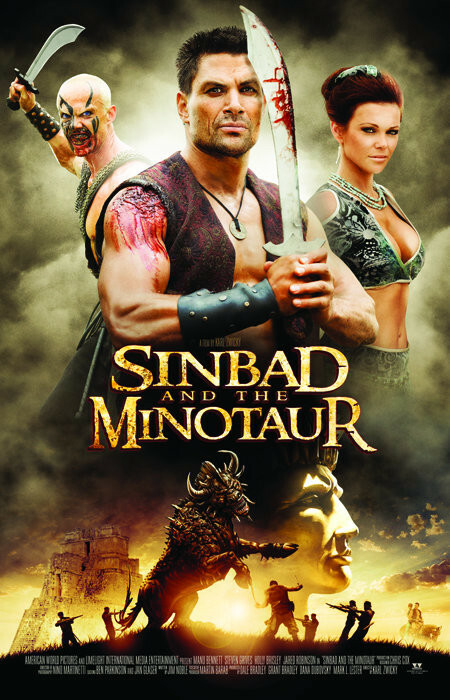 Click the "Watch on Netflix" button to find out if Sinbad and the Minotaur is playing in your country.